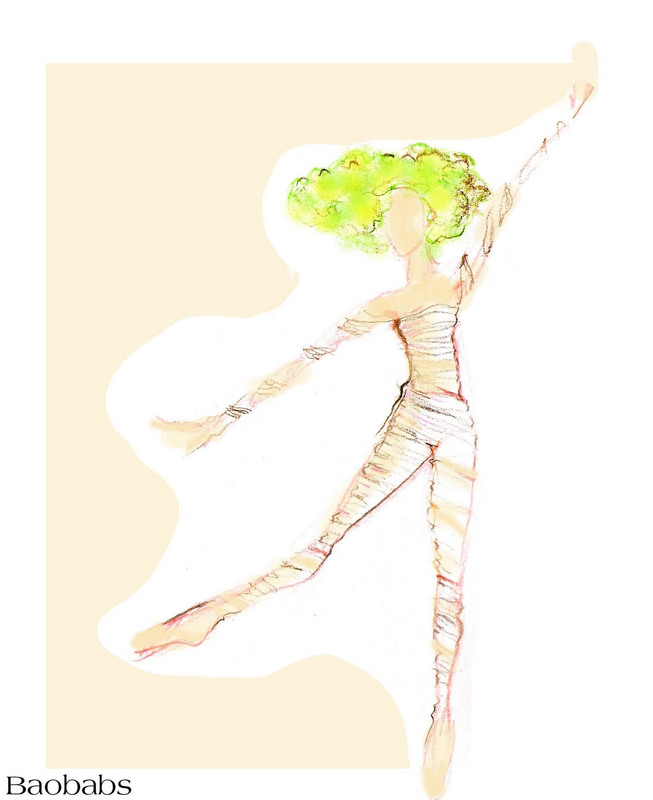 Rendering for baobabs in Julia Adam's The Little Prince, Ballet Memphis, 2011. Rachel Schumake and Brandon in Julia Adam's fingers of your thoughts , Ballet Memphis, 2011. 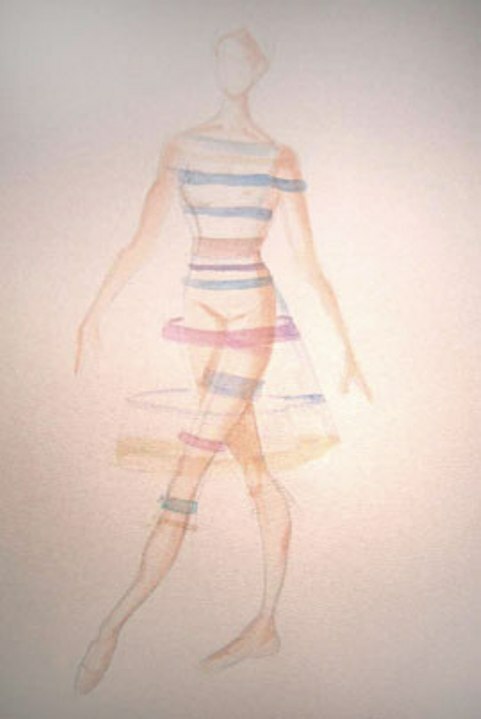 Rendering for Rachel in Julia Adam's fingers of your thoughts , Ballet Memphis, 2009. "Christine Darch's costumes suggested early 20th-century beach or resort attire and parasols were constantly opened and closed." 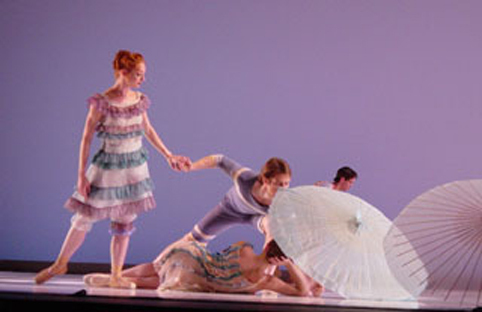 Jane Rehm in costume as Edna in Julia Adam's The Awakening, Ballet Memphis, 2004. Crystal Brothers as Adele Julia Adam's The Awakening, Ballet Memphis, 2004. Ingrid Zweiffel as Mademoiselle Reisz in Julia Adam's The Awakening, Ballet Memphis. 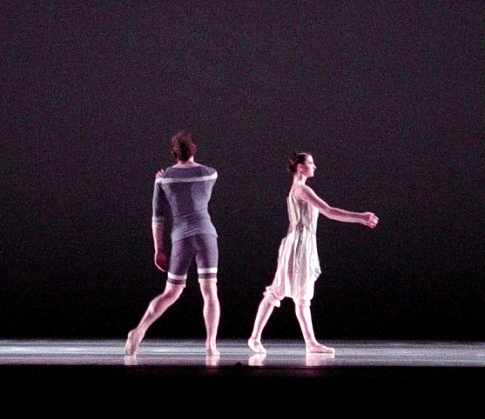 Garrett Ammon and Jane Rehm in Julia Adam's The Awakening, Ballet Memphis. Rendering for Mademoislle Reisz costume.